The Japanese barbeque. 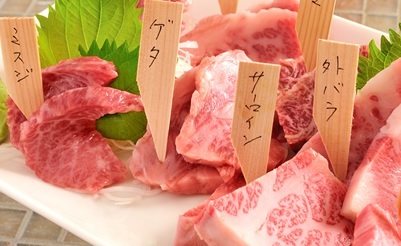 Japanese beef is not like any other. When you are in Tokyo, you should taste the best beef on this planet. 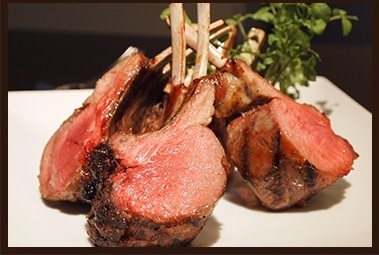 At Miyabi, you are assured that you are having high quality meat available on that day. Great list of wine from South Africa. At sushi place like Matsue, just simply order “O-Ma-Ka-Se (chef will select freshest and seasonal sushi for you)”. Dinner O-Ma-Ka-Se prix-fixe menu starts from 10,000 JPY and lunch is quite (?) reasonable and sushi prix fixe menu is 3150 JPY.